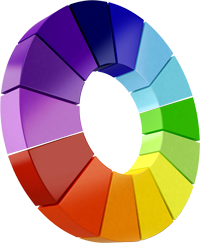 promotional products Archives - Promotional Consultants, Inc.
Spring is officially here and it is a great way to connect with the PANTONE color of the year! 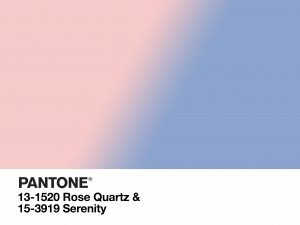 Each year the PANTONE Color Institute provides color trend forecasting and makes a symbolic color selection they feel will represent trends in our culture, attitudes and fashion in the coming year. 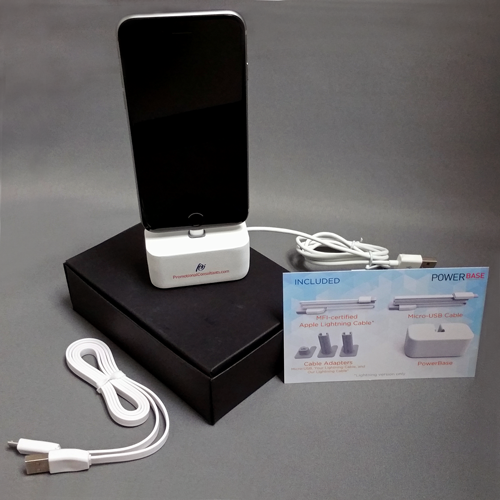 PowerBase by PowerStick is an ultra-sleek, universal smartphone dock for your desktop. The solid aluminum dock provides a sturdy upright position for your phone while a silicone pad provides a non-slip, scratch resistant foundation. 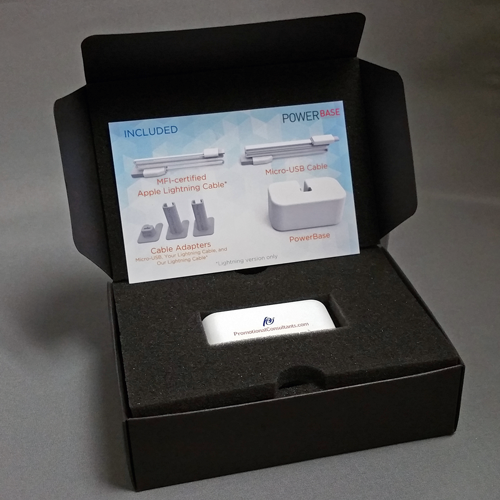 The front of the PowerBase can be digitally printed with a 4 color corporate logo. Did you resolve to switch to healthy treats this year? How are you doing with that resolution? Ready to share some treats that will help you stick with it – or are you ready for something gooey, sugary and not part of the plan? We’ve got the Mid-Nite Snax you’re craving! 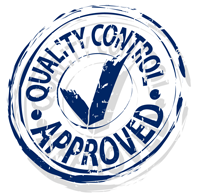 Your brand is the perception your clients or employees have about your company, products, and services. You know how you want people to perceive it. Finding the right partner to align your brand with your mission, from sourcing the right merchandise solution to managing the fulfillment process, is no picnic. 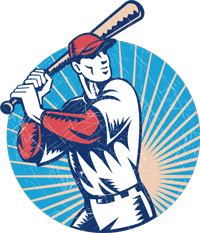 We know it’s hard to find time to plan a branded merchandising program – much less make sure you have the right players on the team to execute it. Small promo shops promise service and selection – but often they’re not equipped to handle the client load, leaving you hanging when you need help. 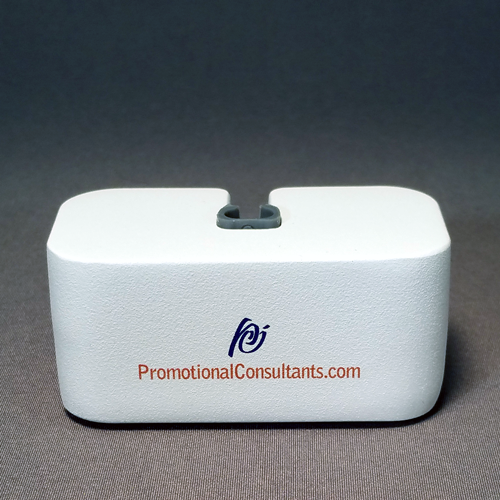 Search “promotional products” or “tradeshow giveaways” on the web and you’ll get back thousands of hits. We know, we’ve done it. We also know you can’t trust what you find. Cheap products are just that – cheap. The quality is bad, the printing is inconsistent, delivery can be a nightmare and support from ordering through fulfillment is non-existent.